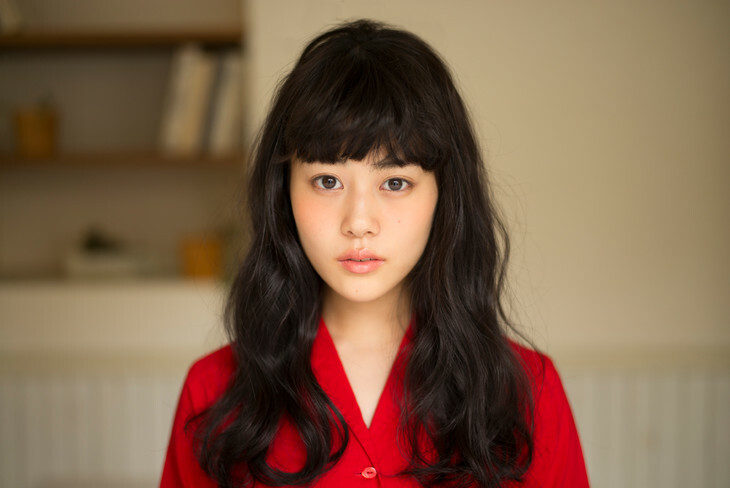 Mitsuki Takahata is cast in new TBS drama series “Maison de Police.” The drama series is based on 2018 novel “Maison de Police” by Miaki Kato and directed by Yuichi Sato. Also cast in supporting roles are Hidetoshi Nishijima, Fumiyo Kohinata, Goro Noguchi, Takuzo Kadono and Masaomi Kondo. in drama series “Maison de Police,” Mitsuki Takahata will play rookie detective Hiyori Makino. She investigates a murder case that may be a copycat crime from 5 years earlier. “Maison de Police” first airs January, 2019 in Japan.